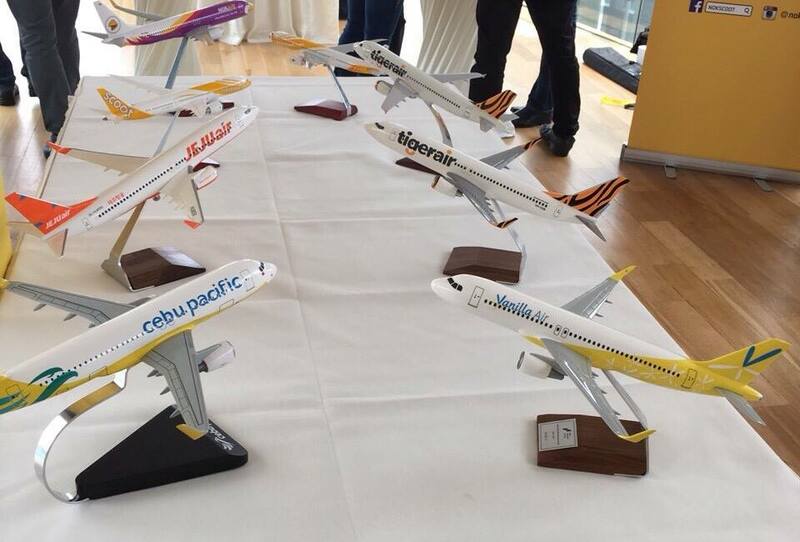 Aviation Updates Philippines - The Philippines' leading low-cost airline, Cebu Pacific Air announced today the formation of the world's first pan-regional low-cost carrier alliance together with seven other market leaders in the Asia-Pacific region. 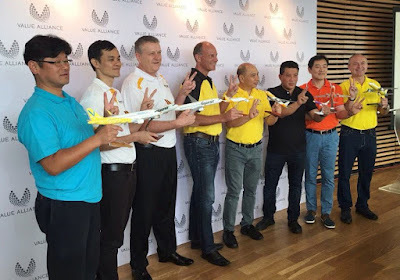 Founding airlines of the alliance "Value Alliance" are Cebu Pacific (including wholly-owned subsidiary Cebgo), Jeju Air, Nok Air, NokScoot, Scoot, Tigerair Singapore, Tigerair Australia and Vanilla Air. These low-cost airlines will provide seamless connectivity and greater value across the globe. "Customers will be able to view, select and book the best-available airfares on flights from any of the airlines in a single transaction, directly from each partner website, thanks to groundbreaking technology developed by Air Black Box (ABB). This means more destinations, more routing options and greater convenience for customers of each airline," Cebu Pacific said. "Unlike typical interline technologies, ABB also allows guests to enjoy the full suite of ancillary choices they have come to appreciate from LCCs, such as seat and meal selection, variable baggage allowances and other inflight features – across all partner airline sectors in a single itinerary. ABB's Air Connection Engine (ACE) platform has filed for NDC Certification with IATA and is expected to complete full certification soon." 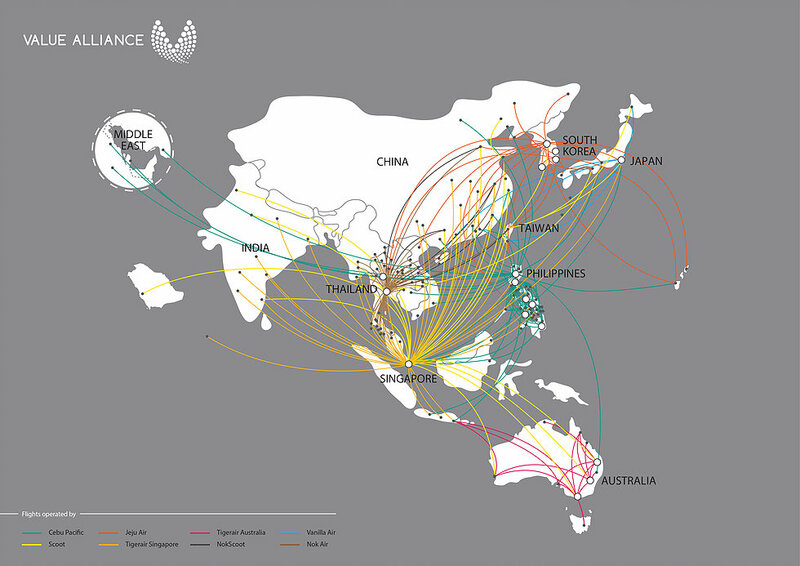 Value Alliance members serve 160 destinations utilizing a fleet 176 aircraft throughout the Asia-Pacific region. The Asia-Pacific's tourism is the largest industry in the whole world. With more than 500 million guest expected to visit Asia Pacific by 2020, the new Value Alliance will connect travelers to more of the unique destinations they wish to explore that are typically found in secondary cities. Lance Gokongwei, President and CEO of Cebu Pacific remarked, "All of our airline partners are champions in their local markets and well regarded for their value and service regionally and nationally. The Value Alliance is a clear example of how LCCs can accomplish more by working together than we could do individually." "We are extremely excited by the opportunities this partnership presents to our guests. The Value Alliance partners are leaders in their respective territories, having forged loyal followings by providing value, service and commitment to their home markets. By working together we can offer our guests a wider choice of destinations and flights – at the most competitive airfares – all in one go," said Scoot CEO Campbell Wilson. Added Patee Sarasin, CEO of Nok Air, "The opportunity enabled by ABB and the Value Alliance to offer ancillary products through interline channels is a significant benefit over other partnerships, given LCCs typically earn 10-25 percent of their revenues from such items." 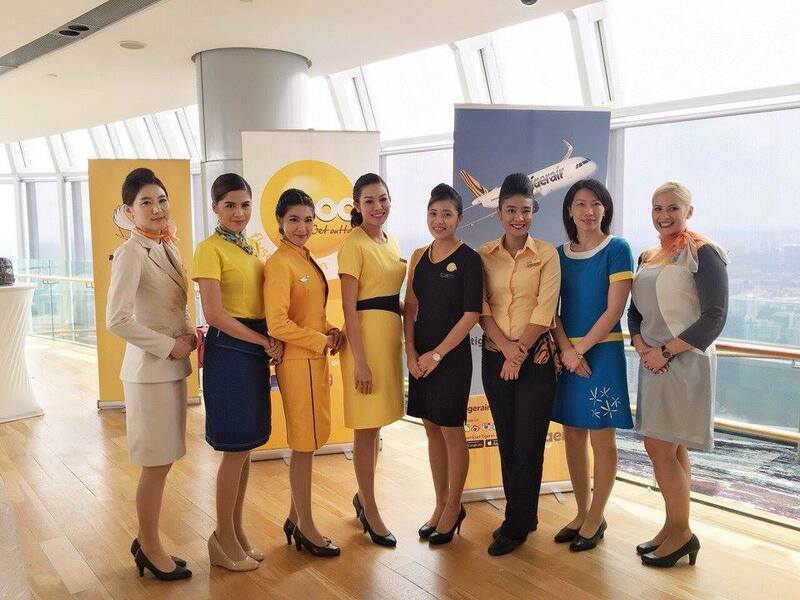 Scoot, Nok Air and NokScoot are already offering each other's flights and fares powered by the new ABB technology and other alliance members will follow in the coming months. 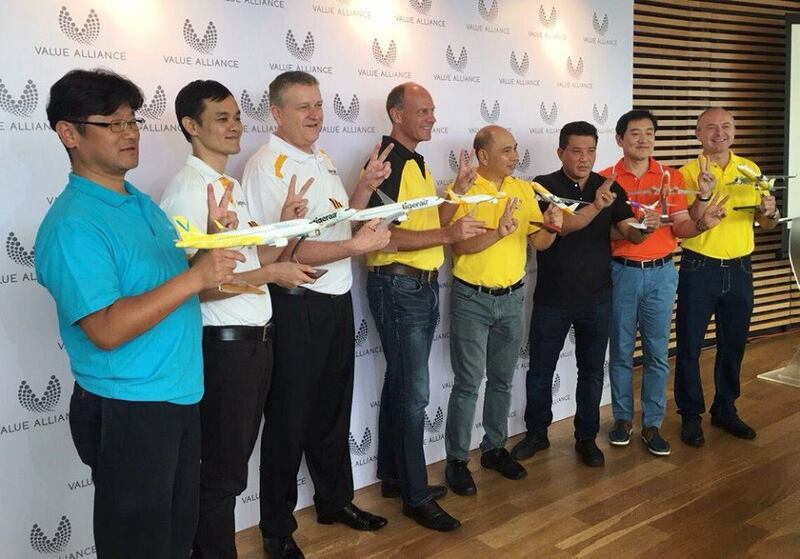 Established in May 2016, Value Alliance is the world's first pan-regional Low Cost Carrier (LCC) alliance comprising eight Asia Pacific market champions – Cebu Pacific (including subsidiary Cebgo), Jeju Air, Nok Air, NokScoot, Scoot, Tigerair Singapore, Tigerair Australia and Vanilla Air. Its members provide unparalleled access to more than 160 destinations across the region, covering a third of the world. In 2015, the airlines collectively served more than 47 million travelers from 17 hubs. Powered by ABB's revolutionary web technology, travelers will be able to book flights offered by any Value Alliance partner at the most competitive fare, including connecting flights for multi-destination itineraries. While doing so, they can also select from the full range of service options in a single transaction. The Alliance also provides a framework for further cooperation amongst member airlines, including shared services, in order to enhance the overall guest experience. For more information, please visit the website at: www.valuealliance.com.